C.I.B. Ch. 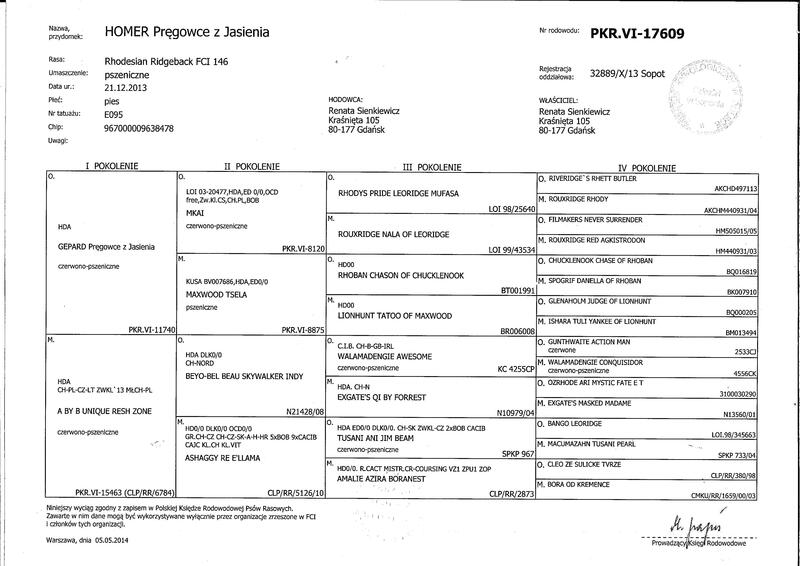 SLO PL LT J Ch Pl,Club Winner KRGS `17, JDV`14 Homer Pręgowce z Jasienia – son of our Bora ( A By B Unique Resh Zone) and Nazir ( Gepard Pręgowce z Jasienia) is wonderful and very promising male. He has the good temper, good looking boy with male head , excellent angulation and gait. He loves long walk, play with other dogs, he is excellent companion of horse walk. 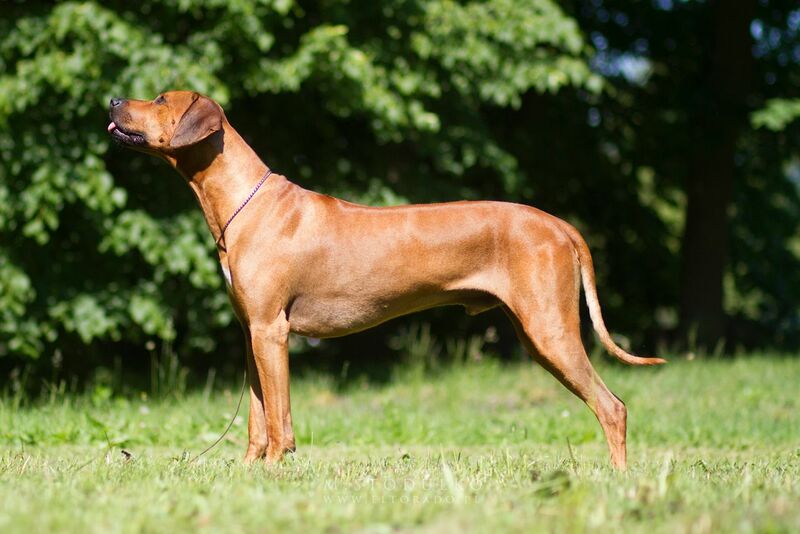 He is also excellent on the dog shows gaining many times the title Best Puppy in Breed , then Best Junior in Breed – Junior Winner Poznań 2014 and Danish Junior Winner 2014. In January 2015 in age only 12 month he obtained the title Junior Champion of Poland. In October 2015 he finished the title Champion of Poland in age of only 22 month. In August 2016 he fulfilled the condition to be Champion of Lithuania, the year later he finished title of INTERCHAMPION ( C.I.B). In year 2018 he finished the championship of Slovenia ( 5 x CAC). Homer is also canidate to the title Champion of Croatia ( 3 x CAC) , Champion of Czech( 2 x CAC), Slovak, Austria(3x CACA), Ungary (2 x CAC) and Germany (3 x CAC). 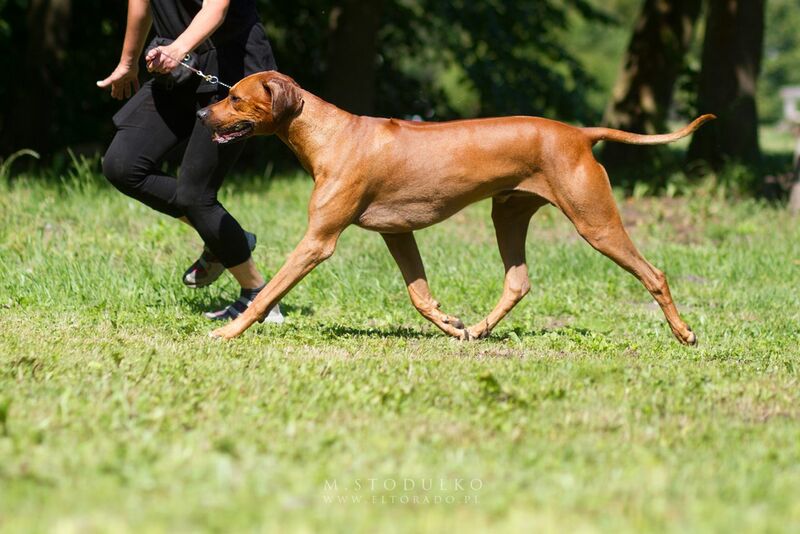 In October 2017 he won males at X Club Show KRGS in Slovenia , obtaining the title Club Winner KRGS`17. Many times he won competition Best Male head at the different Club Show and competition Best Couple together with his sister IDA. He loves courcing competition and he is always placed on 2 or 3 place with the very good score. Homer is healthy dog – X rays : HD A/A, ED 0/0, OCD free , LTV ( Lumbosacral transitional vertebra) – free, SP ( Spondylosis) – free , VA (Vertebral Anomaly) – free . Homer is also JME free ( not carrier), DM free not carrier and D dilute – carrier of recesive gene. His heart is normal. Homer is 69 cm tall and 48 kg of weight. 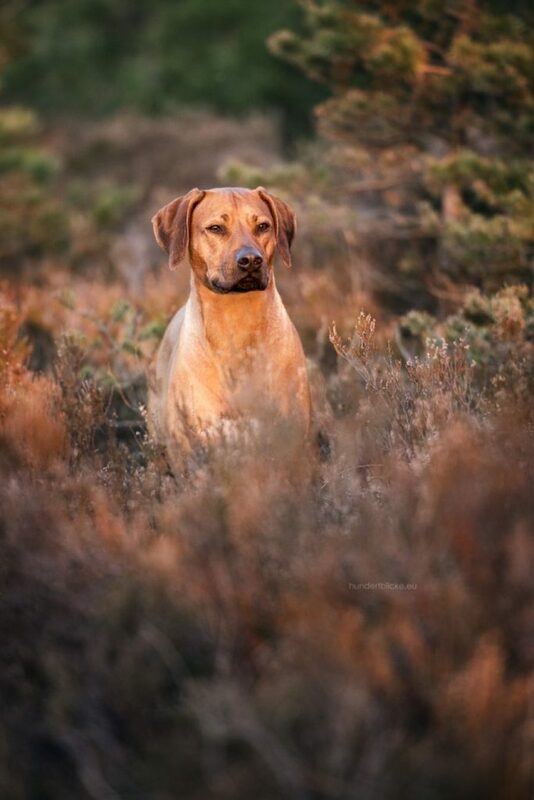 Homer passed the official mental test (Polish Kennel Club), he is confirmed as stud dog. About his achievements more in file SHOWS, about his litter in file HOMER LITTER.